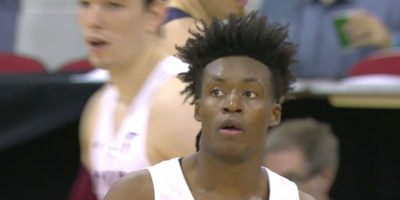 Collin Sexton scored 25 points and the Cleveland Cavaliers used a balanced attack to defeat the Sacremento Kings 96-84 in a Las Vegas NBA Summer League game at Thomas & Mack Center on Wednesday. 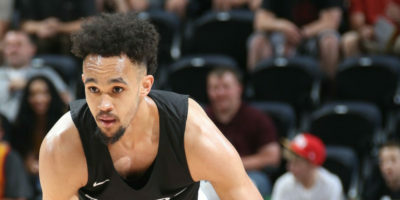 Scores and results from the games played in the 2018 NBA Summer League on Thursday, July 5. 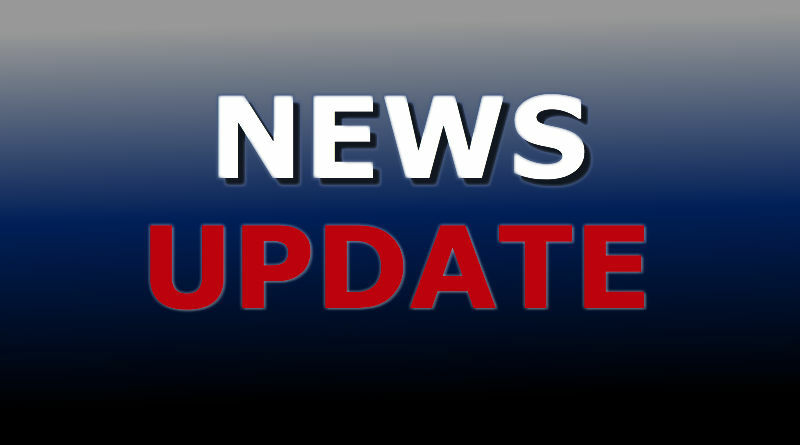 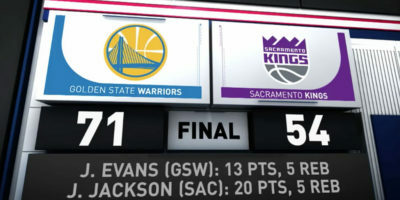 Get the score box and latest videos. 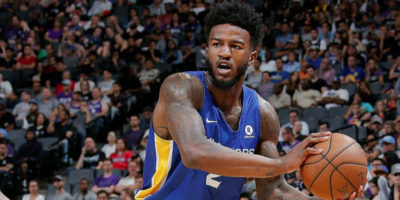 SACRAMENTO — Jacob Evans scored 13 points and Josh Magette added 12 and the Golden State Warriors eased to a comfortable 71-54 victory over the Sacramento Kings in NBA Summer League action on Tuesday. 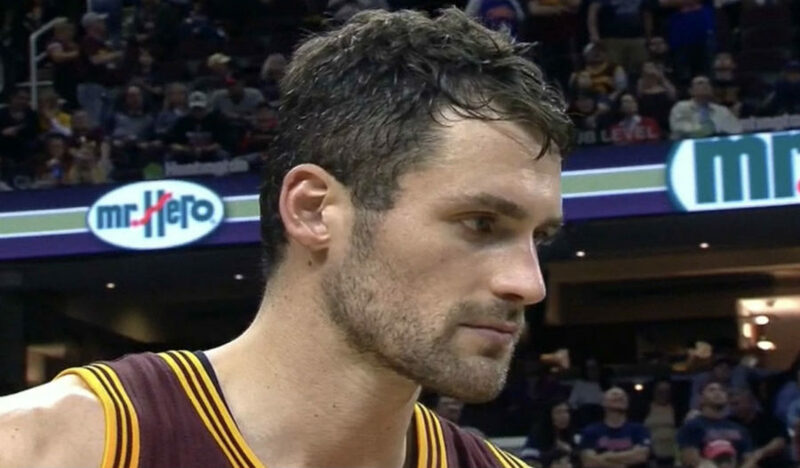 Watch Kevin Love score 34 points in the first quarter for the Cleveland Cavaliers against the Blazers in the NBA on Wednesday night. 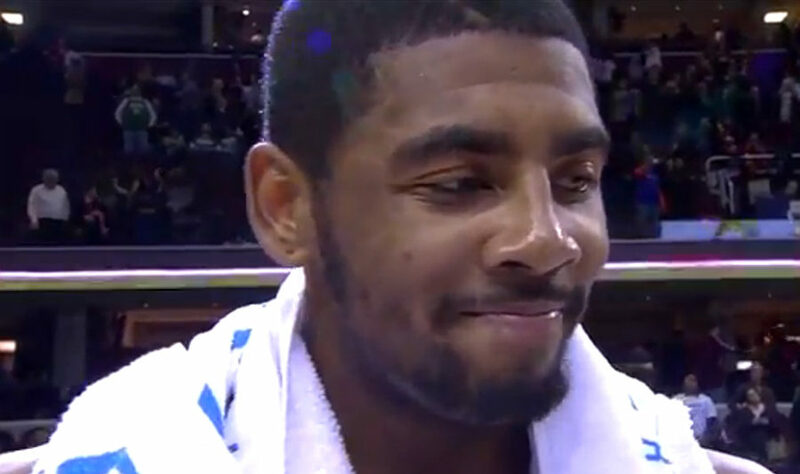 Cavs won 137-125. 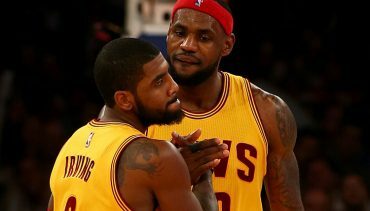 CLEVELAND (Sporting Alert) — Kyrie Irvings will start for the Cleveland Cavaliers in Tuesday night’s closeout Game 4 of the Eastern Conference finals against the Atlanta Hawks.